Hello! We are in rainy season in Okayama city. 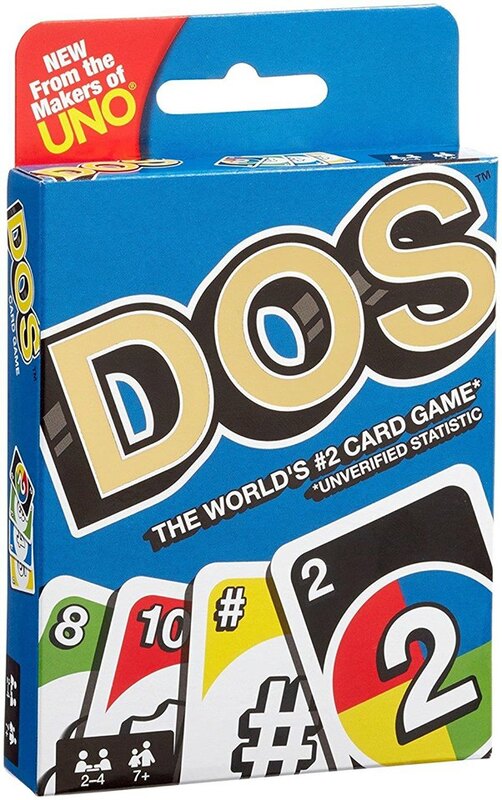 Do you know about a game so called as “DOS” which is the second version of game UNO? Barairo doesn’t know it at all. My friend, painter, Jean-Jack has held an UNO international ,championship in Sep. at Uno port in Tamano city every year and we are going to hold an English DOS game practice meeting instructed by Jean-Jack this time. Please note that this is not a championship and there is no award. It is a new game and anybody who are interested in playing the game and would like to know how different it is from UNO and also join the International championship in Sep. can join us tomorrow. Only 10 people for those who can make a reservation by 17:00 on 14th.Jun. today. We are sorry but we cannot accept anybody who is not sure to come on time tomorrow. You can bring any food and soft drink, but please take your litter home. Why don’t we enjoy chatting with playing the game “DOS” in English? Turning to left from East exit at Okayama station towards south and turn to right at the corner between Kibi International College and Shiseido bldg. There is a gray bldg. whose sign board shows Fukada design office right before Hotel Heart on your right side. Please go upstairs and we are on 3rd. floor!